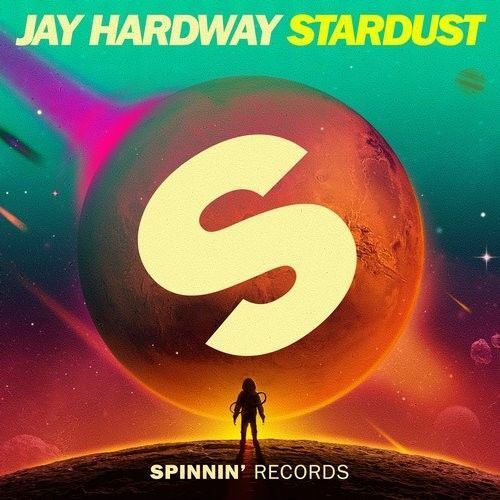 Jay Hardway taking you sky high with his much awaited new single Stardust. It's a master at work here, releasing a beautifully meandering melody that leads into a major drop, big and overwhelming. Music that touches the senses, enchanting and energizing - this is rave music taken next level.